Roy was nicknamed “Wizard of Ads” by an early client. This was due to the amazing growth generated by the business communication strategy he designed and helped implement. 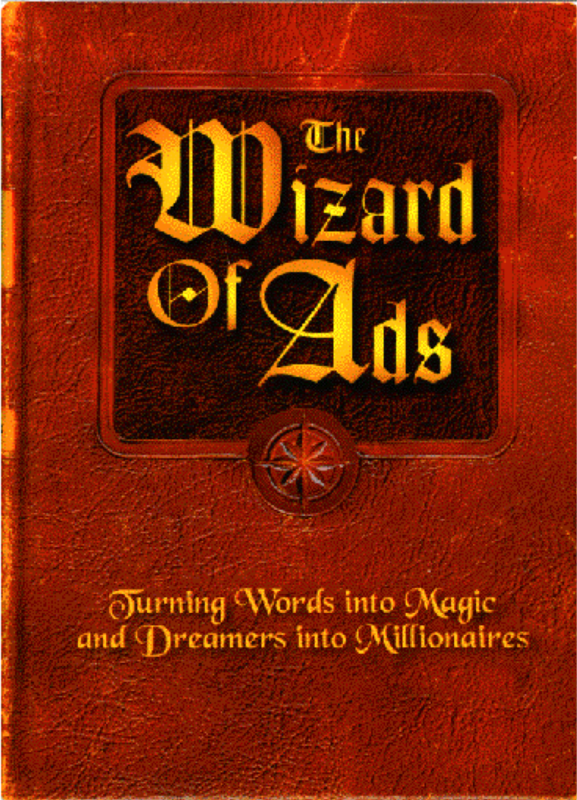 Roy’s first book The Wizard of Ads, turning words into magic and dreamers into millionaires was voted Business Book of the Year in 1998. 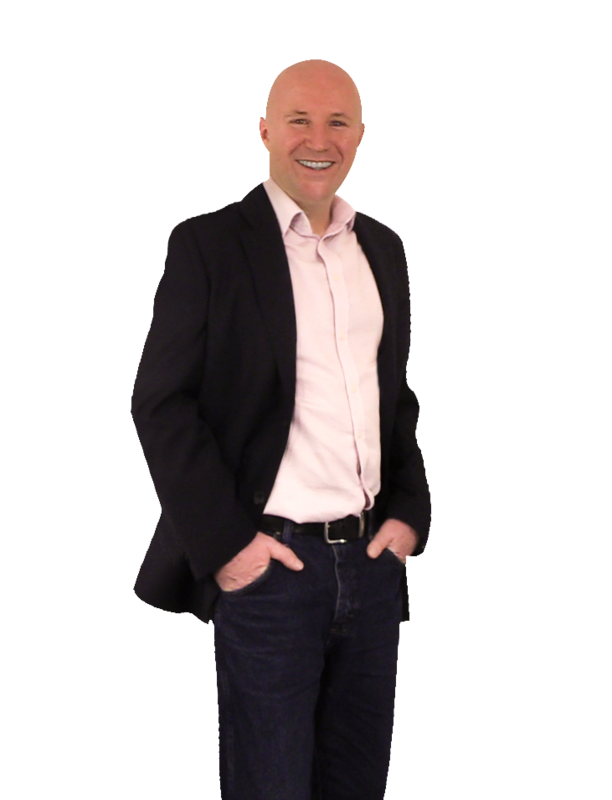 His second book, Secret Formulas of the Wizard of Ads, was named the Wall Street Journal ’s number one Business book in 1999 and became a New York Times Bestseller. John Cassidy-Rice is the managing partner for the United Kingdom and Europe.